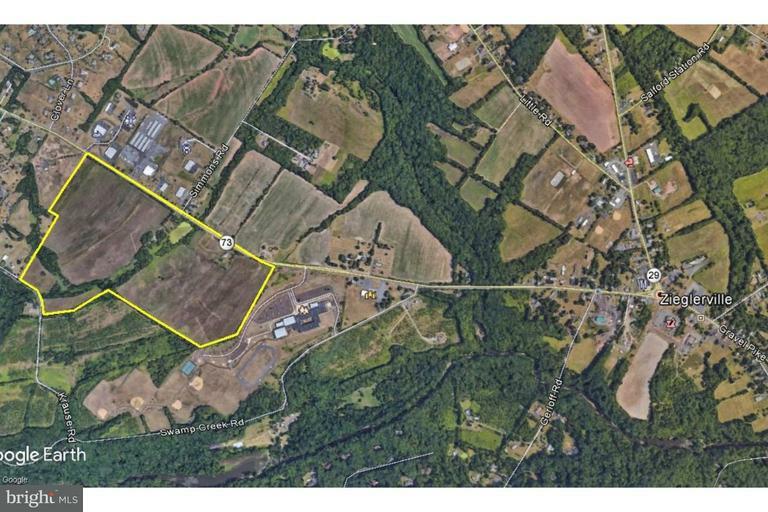 This property also includes a 2nd parcel: PARCEL #38-00-02194-703 87.95 /- acres of residential ground for sale in Lower Fredrick Township. Zoned R-1 Residential. The subject consists of two parcels of land totaling the 87.95 /- acres on the southwest side of Big Road.